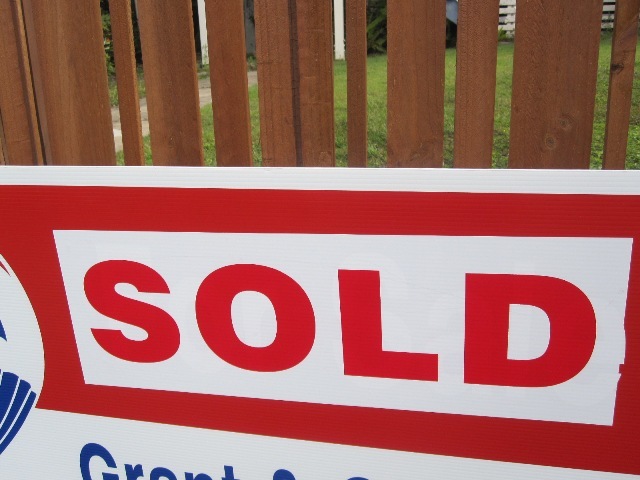 SOLD – yep, the old house is finally someone else’s!! 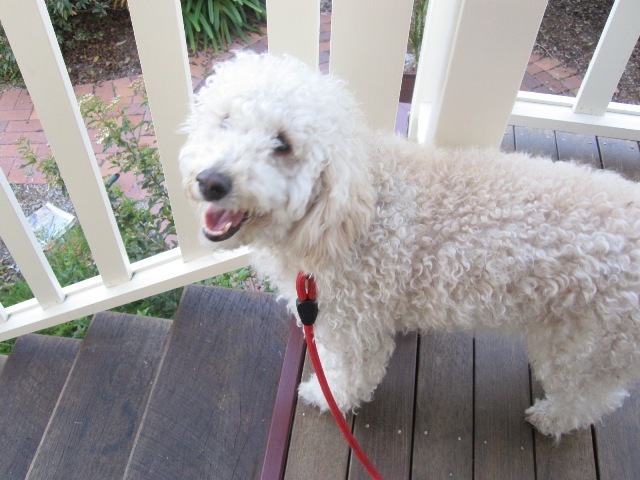 JACK – gorgeous Spoodle we looked after for 2 nights. 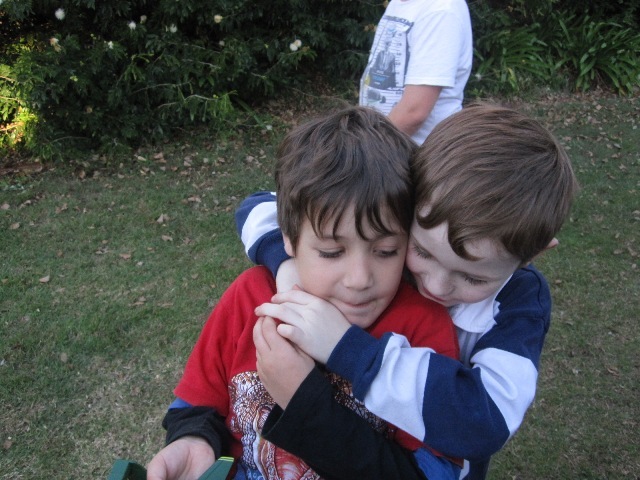 BEST MATE – these boys absolutely adore each other and his Mum and I just cry when we see the love! 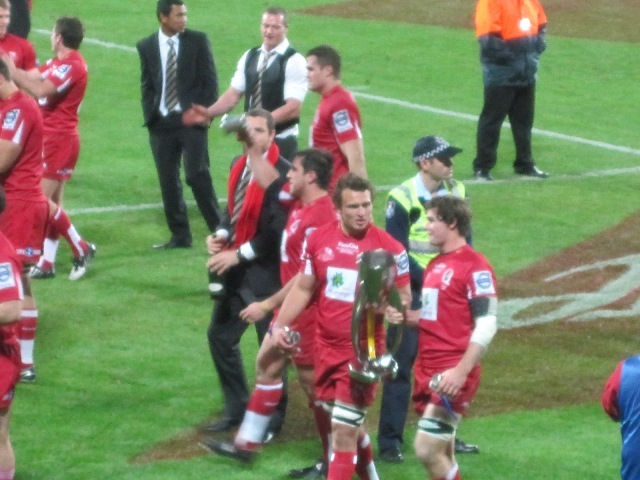 REDS – Super Rugby Champions!!!! The adrenalin in slowly wearing off. Things have been busy while school holidays are on. Boys are back at school on Tuesday…..normal transmission will resume thereafter!!! I can hear my table of supplies calling my name and whimpering to me….LOL. Previous: Holiday fun and creative goodness! !